Emergent Safety Supply (ESS) is a distributor of safety and janitorial supplies. ESS was established in 1985 and purchased by Mary Porter in 2011. Over the last 7 years, ESS has evolved from a local/regional distributor into a national distributor. 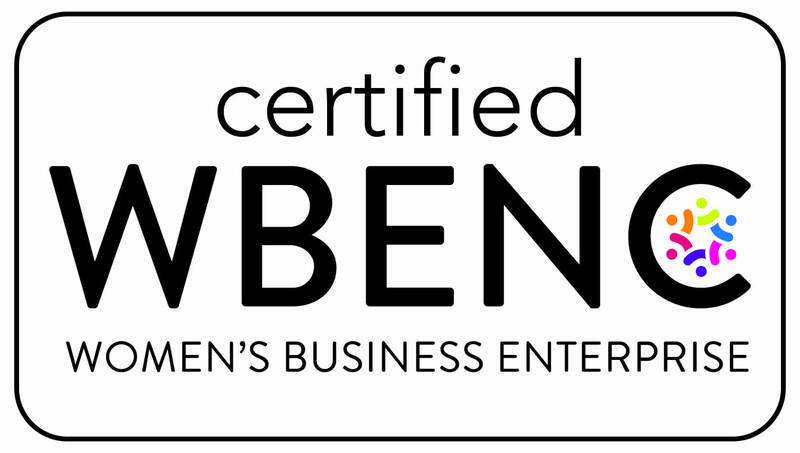 WBE and WBENC certification was approved in 2012 and 2016 respectively. Our vision reflects our passion to expand into new industries, grow business through acquisitions, and deepen our customer relationships through our WBE and WBENC certifications. 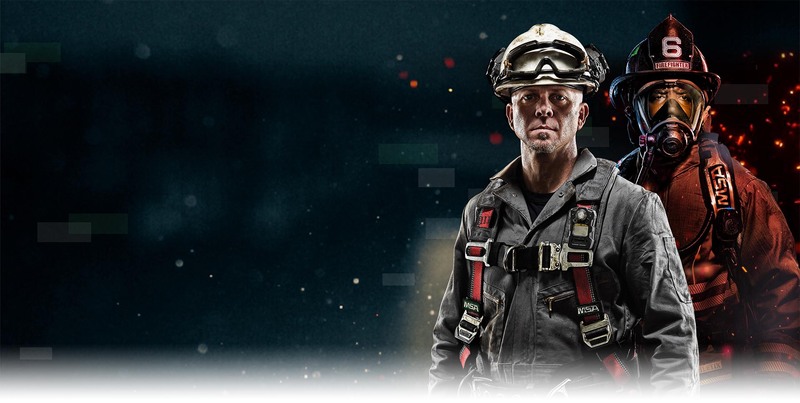 Our mission is to help our customers save lives, reduce liability risks, and create a socially responsible reputation for putting employee safety as a corporate priority.